Time-check. The 9th of August is upon us. 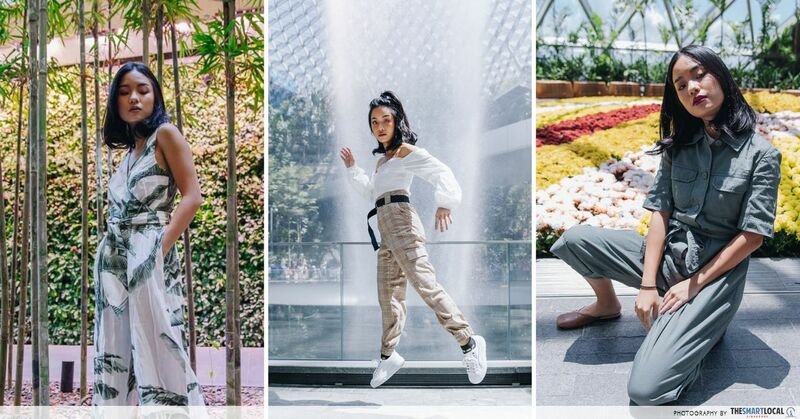 While some lucky ones will have a front row view of the parade, others will have to look beyond the Floating Platform to max out on the National Day vibes. And nothing says “Best.Birthday.Party.Ever” better than celebrating it outside with your family and friends. 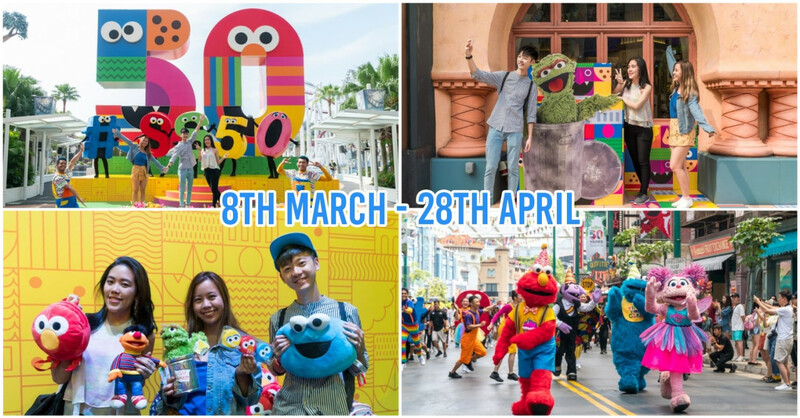 So if you’re looking to show the world what Singapore can be, skip the Channel 5 telecast at home and instead, check out these 9 free viewing parties that’ll feature live screenings, games and even fireworks. 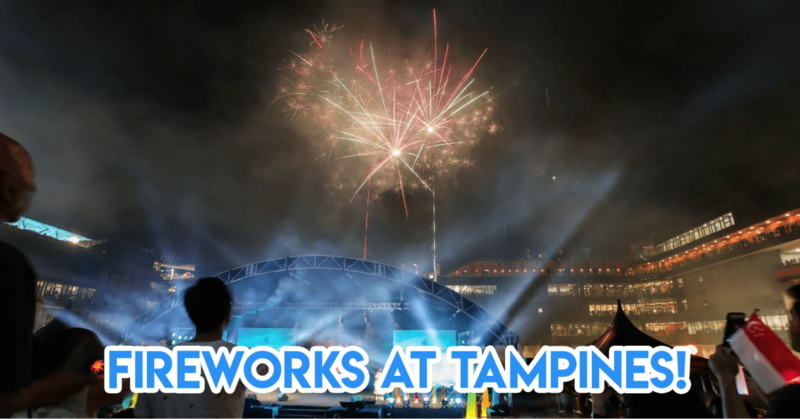 While most of us will be clamouring to find spots to catch the parade’s fireworks, Tampines residents can rest easy knowing that they’ll have their own exclusive firework display right at Our Tampines Hub. To get in on this, simply redeem your tickets at the Public Service Centre from 5th August 2018. Be sure to hold onto them even after the screening starts so that you can redeem an NDP Fun Bag* once the fireworks start. 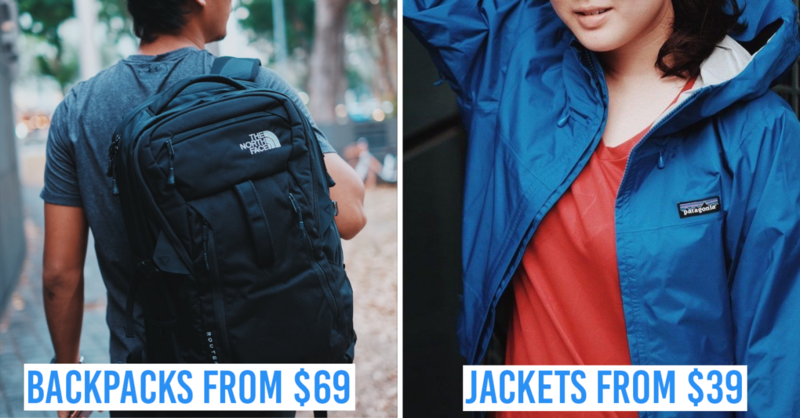 *These will be different from the official NDP 2018 Funpacks. 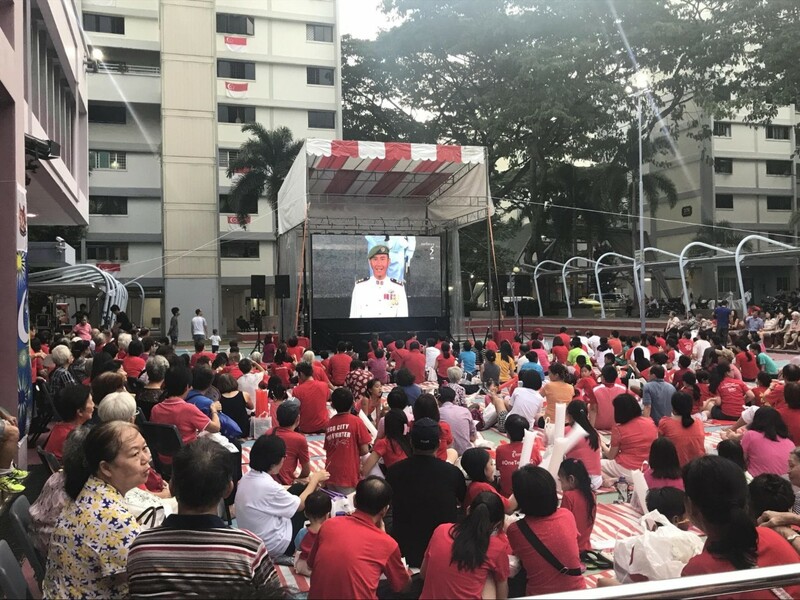 Away from the prying eyes of the rest of Singapore, it turns out Clementi has been going ham with their NDP celebrations. While residents can expect a free screening party at 5:30PM, it’s the stuff that happens before that’ll leave you shook. That’s right - the town will close an entire street to hold a grand carnival. This year’s soiree will feature street zumba, food stalls and street performances. 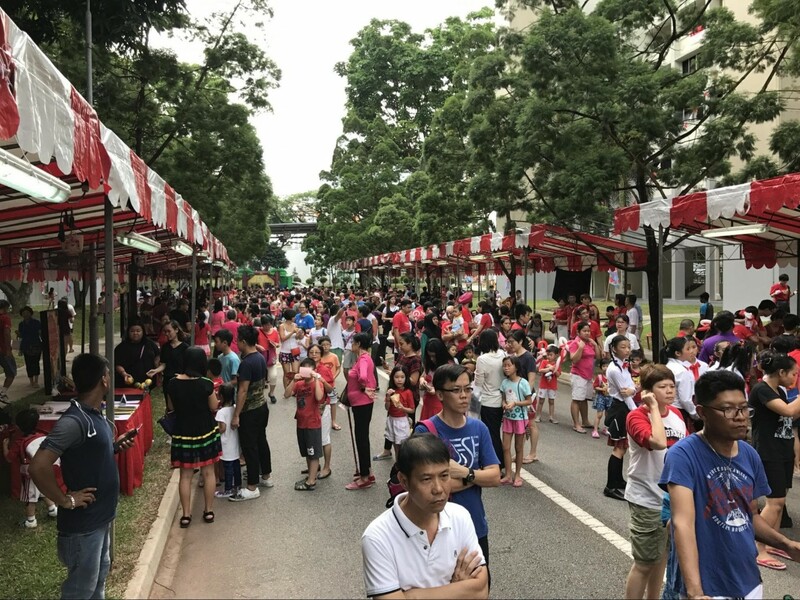 Do note that the carnival will be happening along Clementi Avenue 4 from 2PM to 5:30PM, with a $2 entry free - a small sum given the atmosphere and abundance of activities. 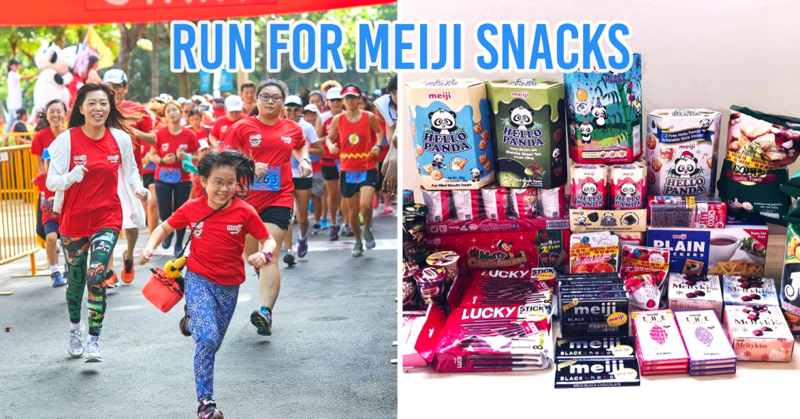 You can’t celebrate Singapore’s birthday without first honouring our national sport - eating food. 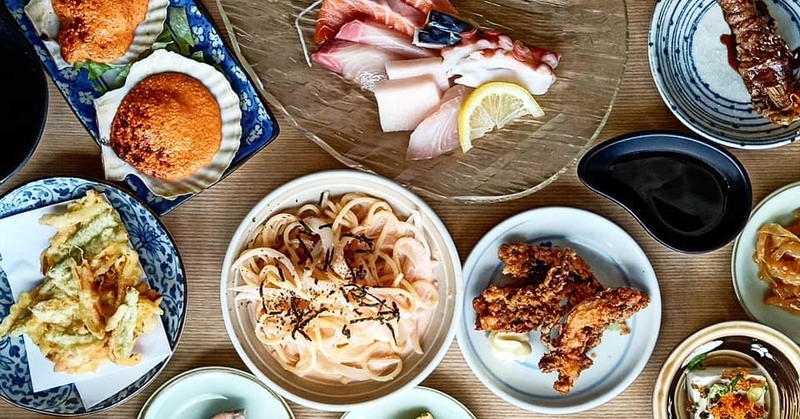 To satiate our inner Jughead, HomeTeamNS Bukit Batok’s NDP celebration will run concurrently with the free Jin Ho Jiak Food Festival which will feature the likes of churros, thai milk tea and rainbow food at affordable prices. If you’re a HomeTeamNS member, be sure to register here to get a meal box and an exclusive event goodie bag on the day. 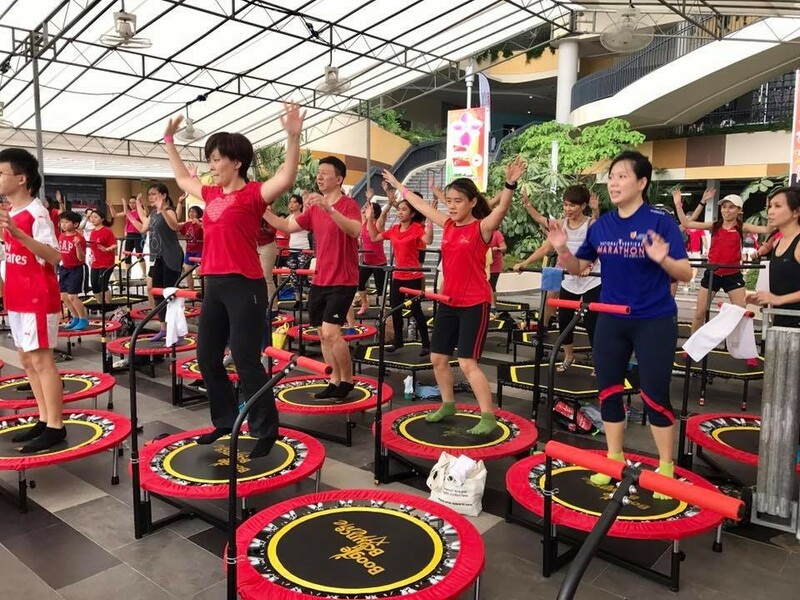 While SAFRA Punggol’s NDP fare is for the #fitspo crowd, their Jurong branch will definitely resonate with the #oldsoul crew. Go on a journey through the decades as every activity here is themed after an era from the 60s to the present. For instance, there’ll be a 70s-themed food station with classic snacks like kacang putih and ice kepal. 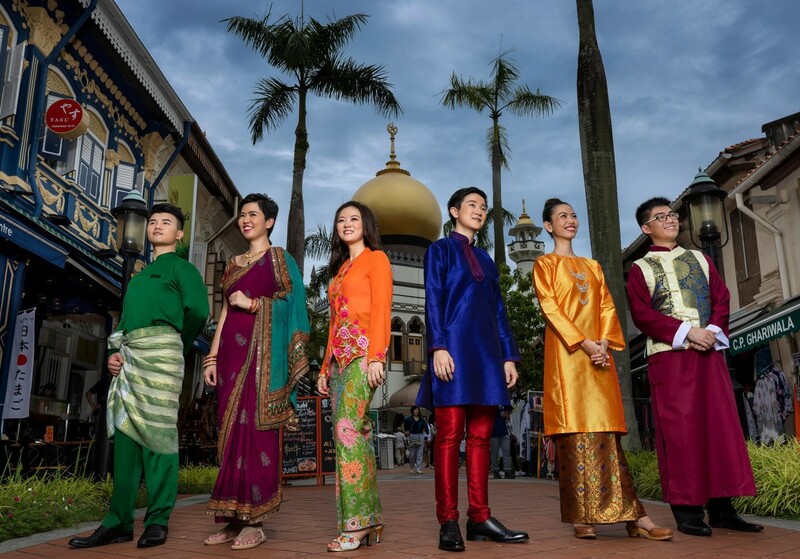 Once you’ve had your fill, check out performances by acapella group, 1023 and contestants for the National Day Classics Remake Singing Competition. 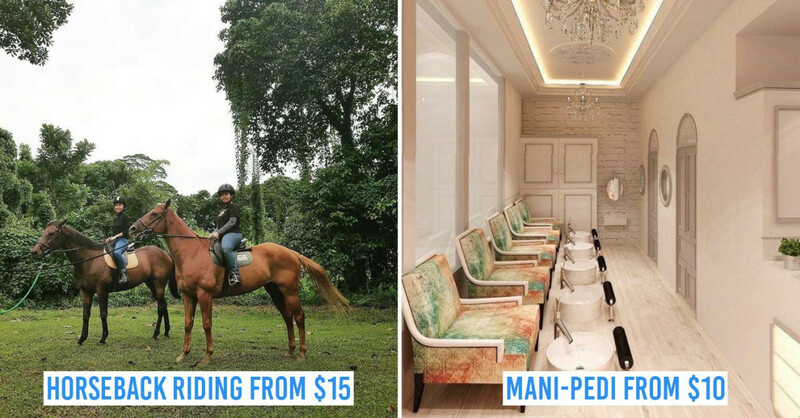 For a no-frills party away from the city, HomeTeamNS Balestier’s perfect for the lil’ ones with activities like a colouring station and board games to keep ‘em entertained while waiting for the screening to start. 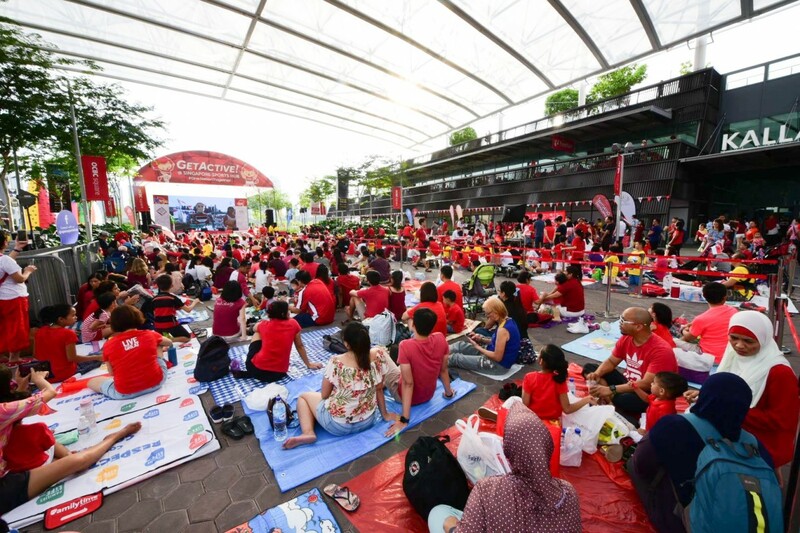 If you're planning to use the holiday for a full-fledged day outing with the fam’, you can’t go wrong with the Sports Hub’s National Day Fiesta! 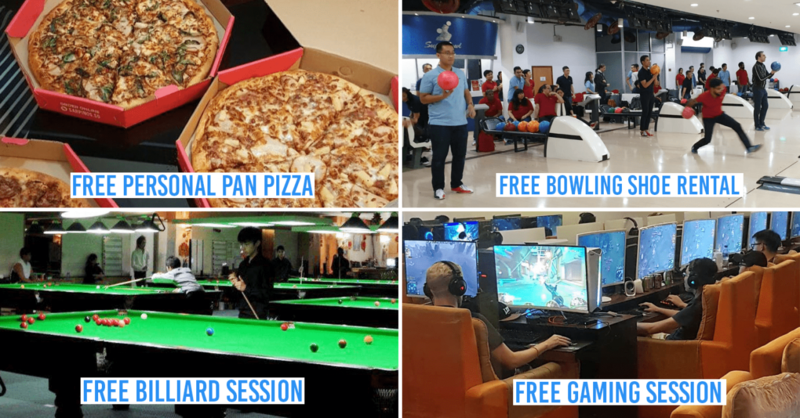 The event is entirely free and will last from 12PM to 9PM, leaving you with 9 hours of non-stop fun. For instance, there’ll be a dance workout incorporating piloxing and zumba which you can go with your kids. 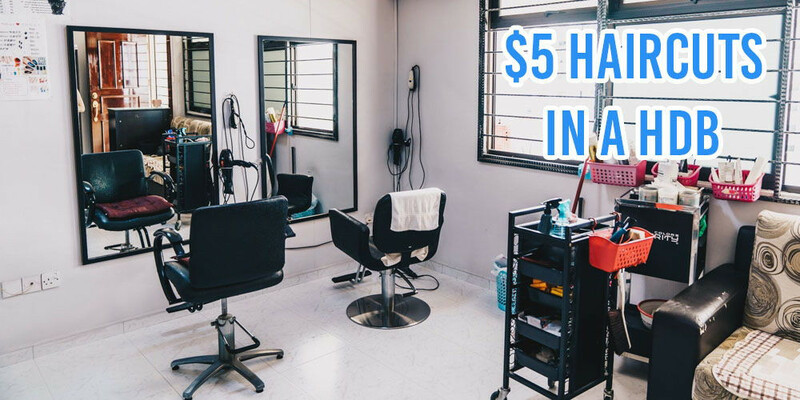 Be sure to dress to impress as you could win a prize! And for a greater reason to faster chope your spot in front of the screen, early birds will get free popcorn and picnic mats! Being the closest to ground zero of the actual festivities has its perks. 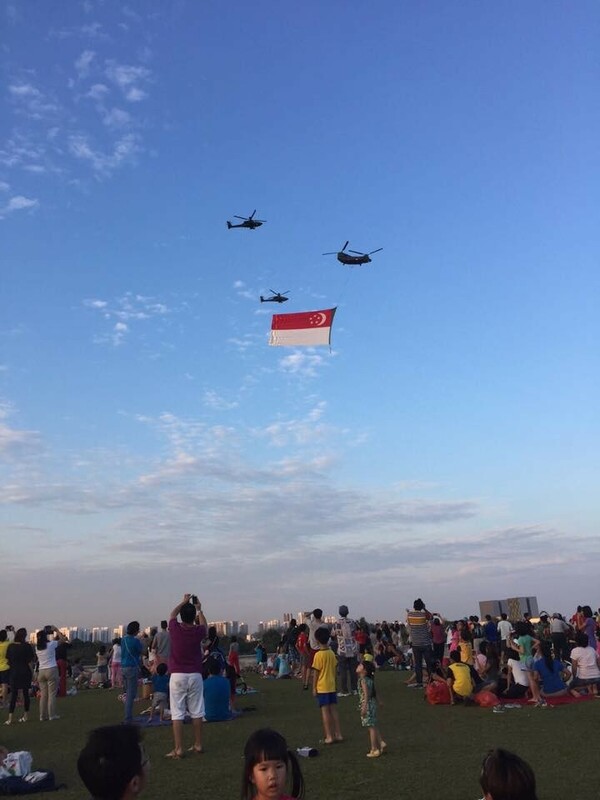 At the Marina Barrage, you’ll get to see the aerial performance of the RSAF fighter jets and the actual fireworks live - all while resting comfortably on the wide grassy roof. To up the picnic feels, splayed around the barrage are a hodgepodge of activities and setups like flea markets, carnival games, and food trucks selling sandwiches and ice-cream! As we approach our 53rd birthday and try to build a new world of hope for ever after, it’s good to remember how we got here. 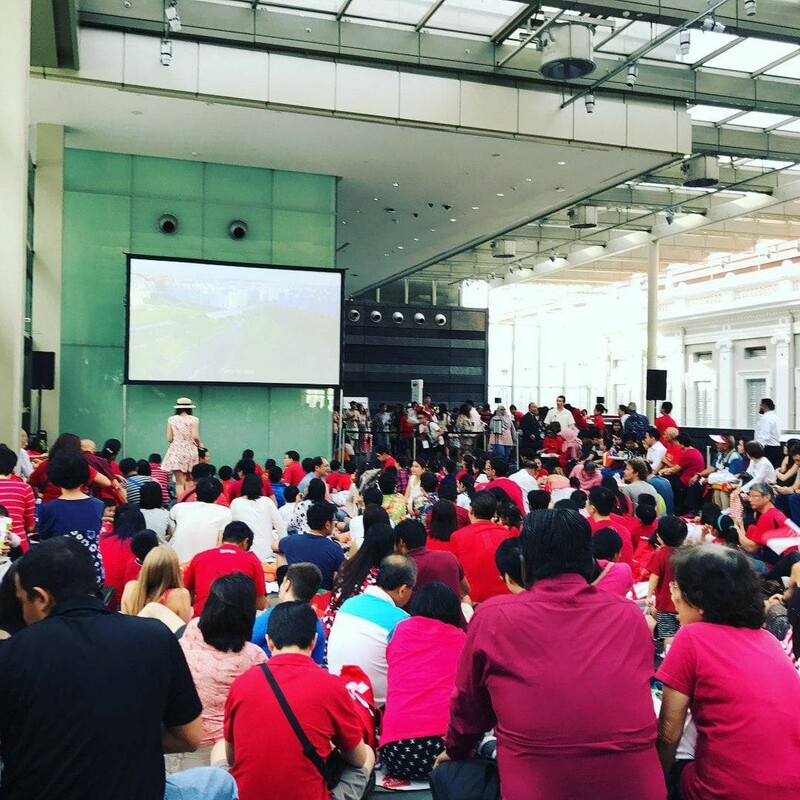 To learn more about our heritage this National Day, make a date for the National Museum of Singapore’s Open House for a day of fun activities* that’ll up your culture points. For example, the Moving Memories mural will depict sights from our past like back-lane barbers and road-side satay stalls. You can also catch short films set between the 1970s and 1990s. To get a glimpse into the future, the museum will also have a 3D-printing workshop and an exhibit of how future playgrounds will look like. *For the full list of activities, click here. If you’re on-the-go while the parade is on, head here to catch a 360° livestream of the parade on your mobile devices. For those who have headsets like the Oculus and the Samsung Gear VR, you’re in luck! The livestream can also be viewed as a VR experience so you’ll feel like you’re at the Platform itself, partying with your fellow Singaporeans. 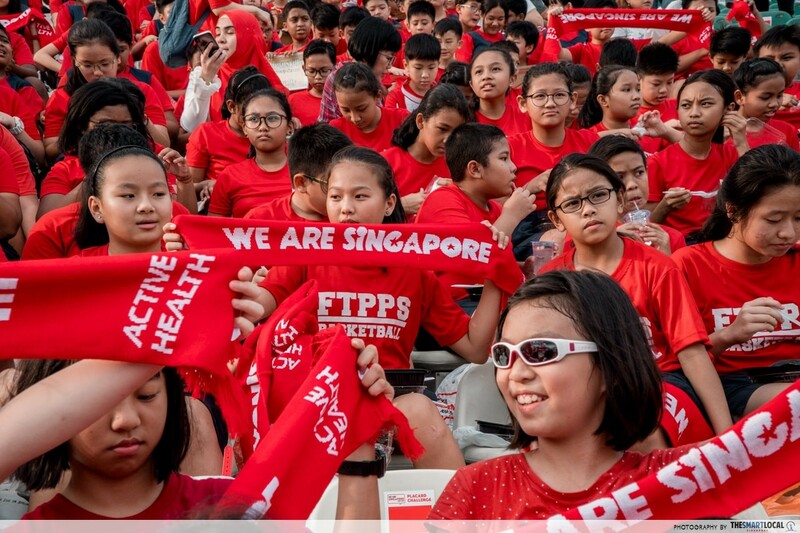 No matter our race, language or religion, fact is we are Singapore. So this National Day, let’s take pride in our little red dot and celebrate our country’s birthday together with our fellow Singaporeans. 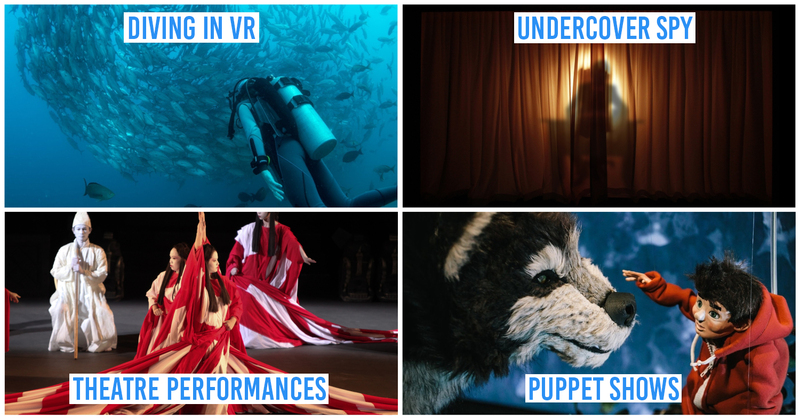 While it may be a lil’ too late to snag tickets for the Floating Platform, you’ll still be able to get your full fix of NDP at these 9 free screening parties - all offering activities for the entire family.